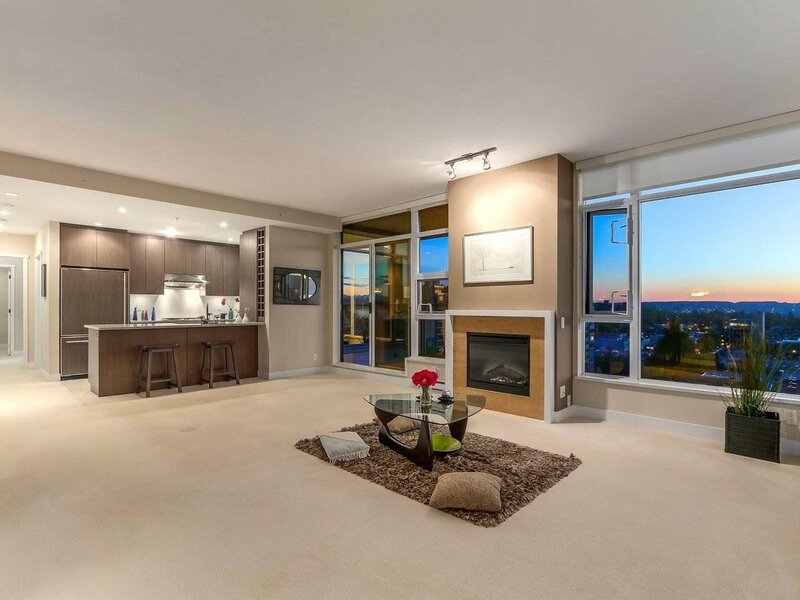 Spacious, quiet, luxurious living in the true heart of Vancouver. Beautifully crated Sakura building with smart and open layout. 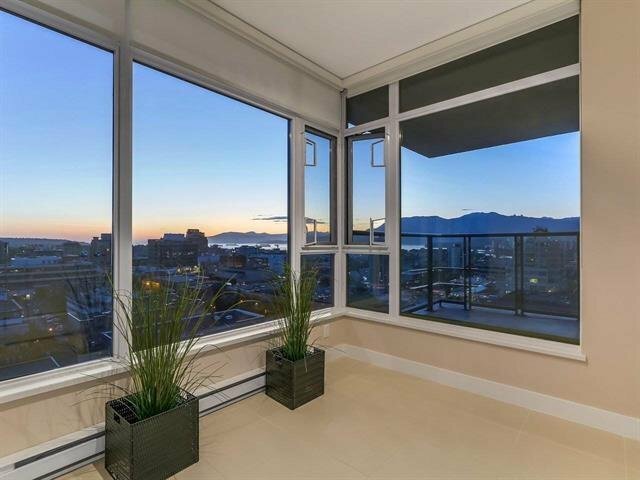 Floor to ceiling windows boast mountain, city and water views in NW facing corner unit. 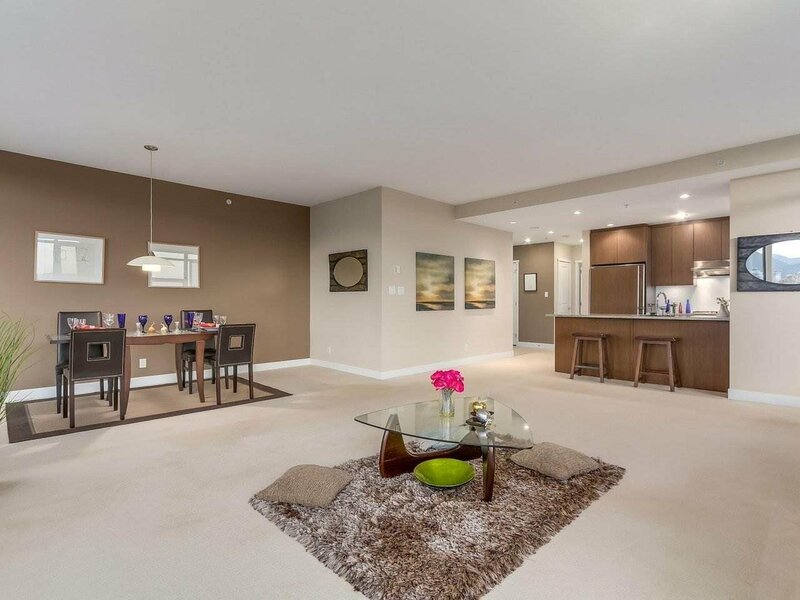 Tons of natural light highlights this meticulously designed 2 bedroom and den, 2 bathroom condo. 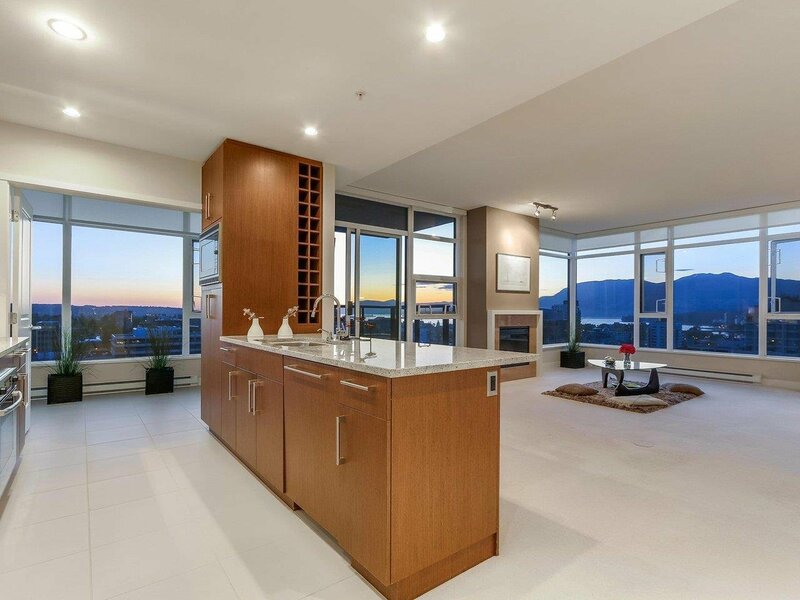 Extra wide granite countertops, electric fireplace, Bosch appliances, huge kitchen island, large balcony, custom finishes make this unit a perfect choice for stylish and spacious comfort. 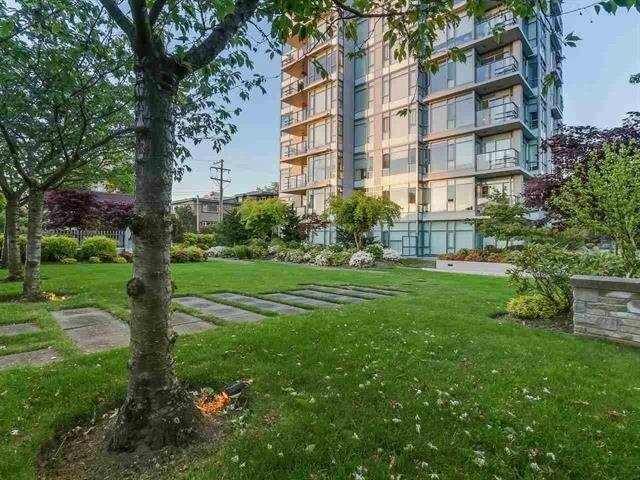 South Granville is the heart of Vancouver's Shaughnessy neighbourhood. Tons of shopping, parks, transit and restaurants. 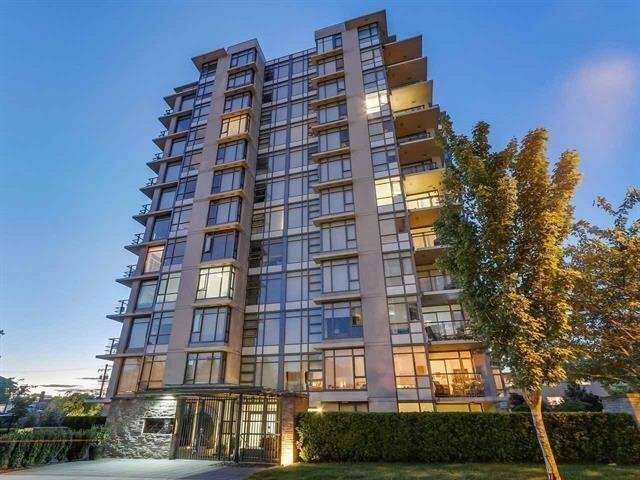 Catchment for L'Ecole Bilingue, Shaughnessy Elementary, Eric Hamber Secondary and close to York House private school.